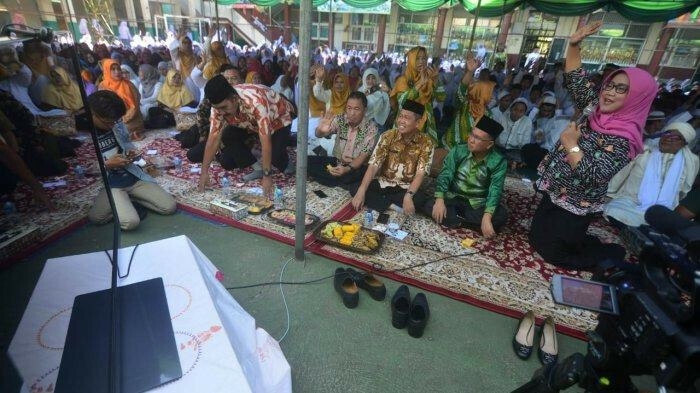 Bogor regency launched on Friday in Cibinong a Quran recitation program called Bogor Ngaos for public school students in all districts. 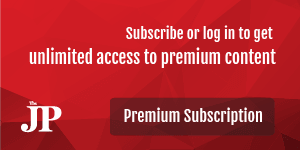 The program will be held every Friday morning, 30 minutes before school begins, a regulation stipulates. Bogor Regent Ade Munawaroh Yasin said she hoped the program could discourage students from spending too much time on Instagram and other social media platforms and keep them out of brawls. In the future, the local administration plans to make the program part of curricula for students in the regency because, according to Ade, “a person who can recite the Quran is a better person". Ade also asked parents, especially mothers, to monitor their children by checking their bags before leaving for school to make sure they do not waste time on unproductive activities or get involved in fights.